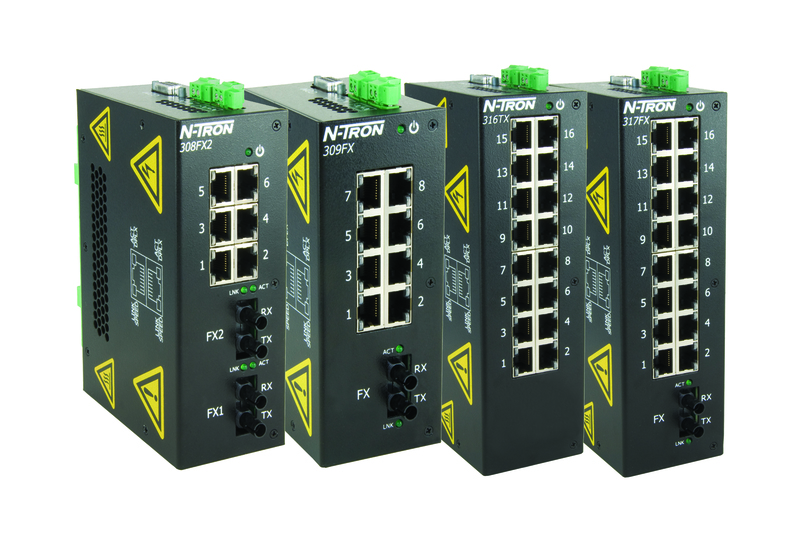 N-Tron manufactures a broad family of Ethernet Switches designed specifically for industrial, marine, utility, and military users requiring high reliability, superior performance, and exceptional noise immunity. Contact us for details or click on the link for N-Tron’s Home Page. Learn more about N-TRON products today!